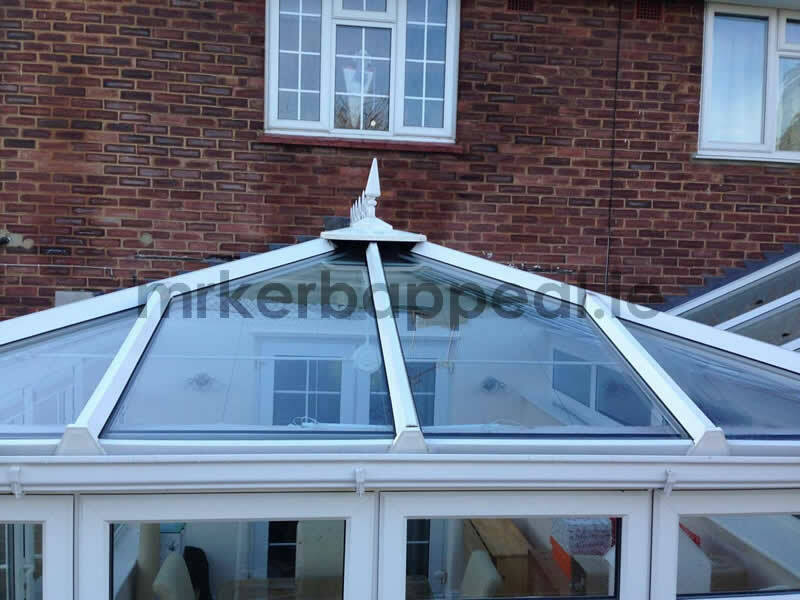 A conservatory can be one of the most expensive investments you make in your home. When kept in tiptop condition it not only adds value to your home, but provides years of enjoyment and allows you to feel more connected to your outdoor space. 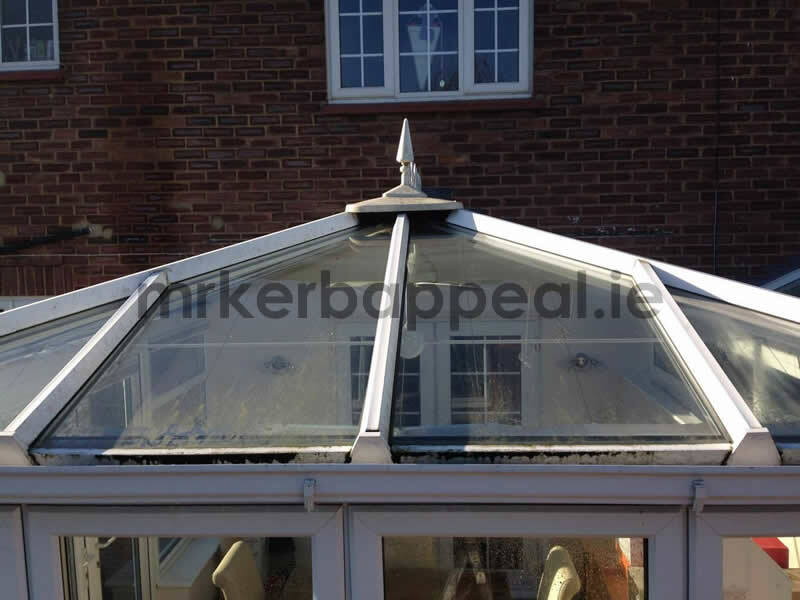 Keep it looking new with my conservatory cleaning service, using specialist cleaning chemicals and equipment, I will have your conservatory sparkling in no time. 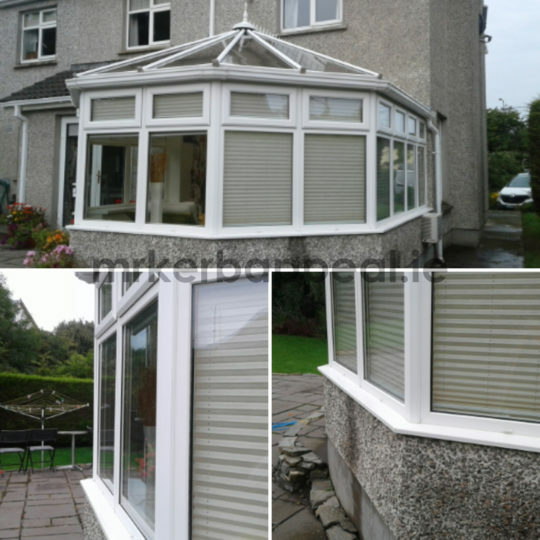 If your conservatory needs its sparkle back equire today about my conservatory cleaning service in Dublin, Kildare, Naas, Laois and the surrounding areas.